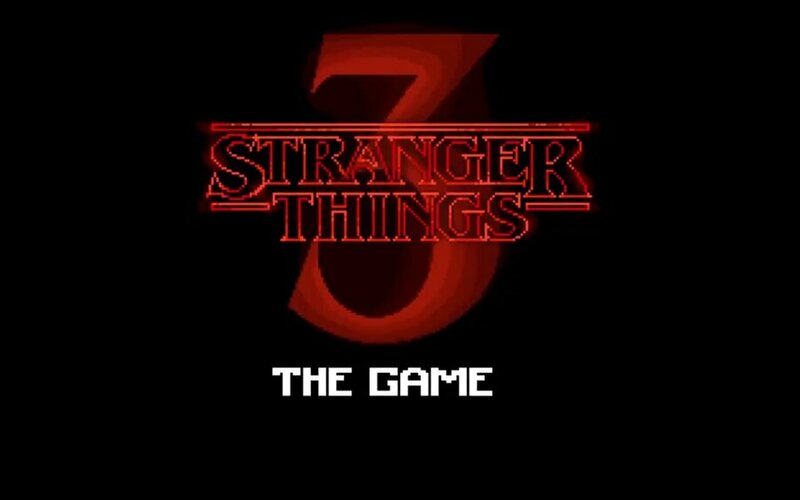 Developer BonusXP will be bringing Stranger Things 3: The Game to "all platforms" including the Nintendo Switch in the near future. Are you a fan of this popular Netflix series? Will you be playing this game when it arrives on the Switch? Tell us below. Like The Mummy Demastered kinda strange. They released the first one free on mobile to promote the series. It played like a short but sweet SNES game (a little "Mother" and a lot of Zelda). Other than a 90's style for an 80's series being a little incongruous, it was excellent. Looking forward to this. I know I'm definitely in the minority but this was the only highlight for me Nintendo wise. I get why people are excited for marvel , crash racing and mk11. But I haven't played a mk game in so long as i lost interest in it. And the marvel alliance style of play isn't really my thing. Why get crash racing when i have Mario kart 8. Like others i was a little disappointed there was no real 'Nintendo fan' announcements. Pretty sure the host said if you're a Nintendo fan you don't want to miss this. Honestly I'm ticked I watched the entire thing as a Nintendo fan. Sorry for The shade guys and gals. It's late and I'm cranky! @nintendobynature i thought it was good for Nintendo from 3rd part anyways plus Joker in smash, but that probably cause i didnt waste 3 hrs watching it just waited for announcements. Im also hyped for Marvel Alliance 3. Im surprised it took this long for this to happen, but i'm glad it has. Err this looks great! Sorta Zombies Ate My Neighbours which was one of my FAVE SNES games! And I love the series. Good stuff! The first mobile game was pretty good, so looking forward to this. Oh, I was totally turned off by the constant tapping. I made it to the 2nd dungeon, but got too bored to continue. The gameplay was super shallow, although graphics were great. I hope this provides much deeper gameplay due to now utilizing a joystick. I love the visuals (and the series too) ! Funny... Louis exactly as ir they 3Ded their mobile game from two years ago. That one esa entertainig enough for a free game. Wasnt the last one a free mobile game? Was there a second game?